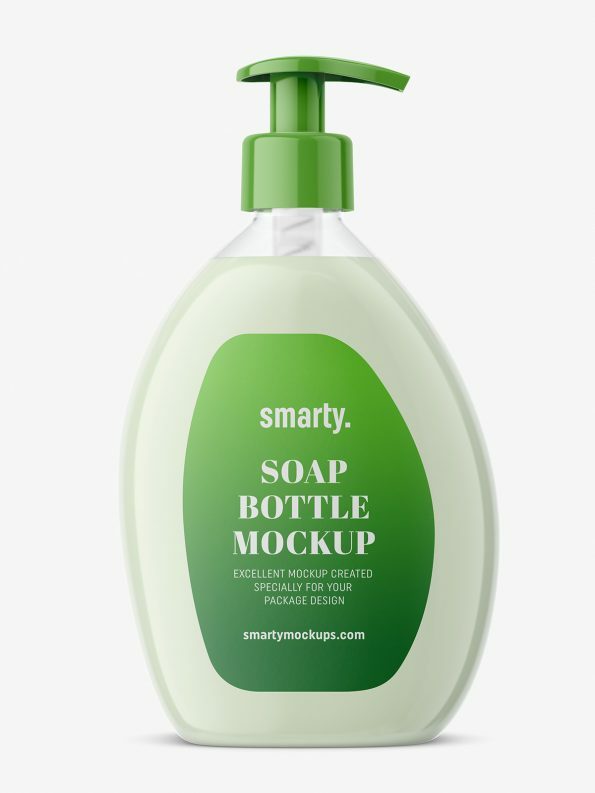 Transparent soap bottle mockup. 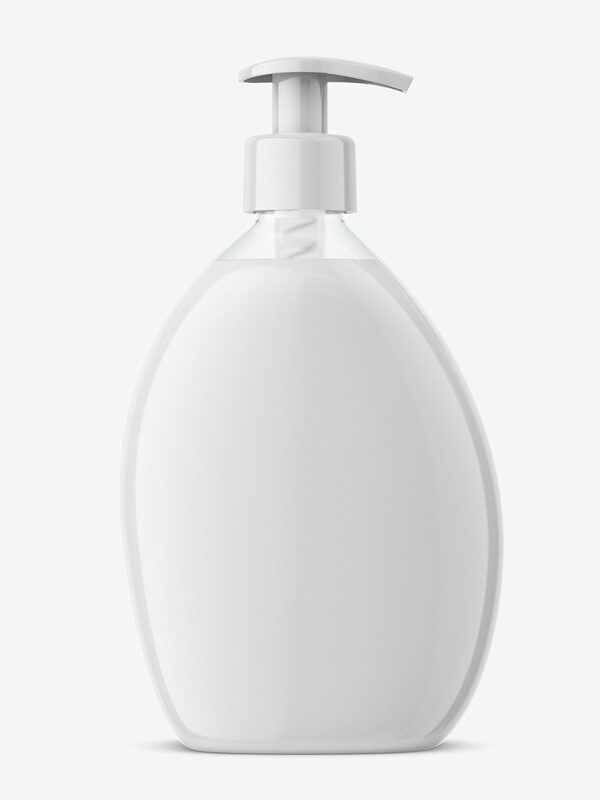 You can change color of the pump and the soap. 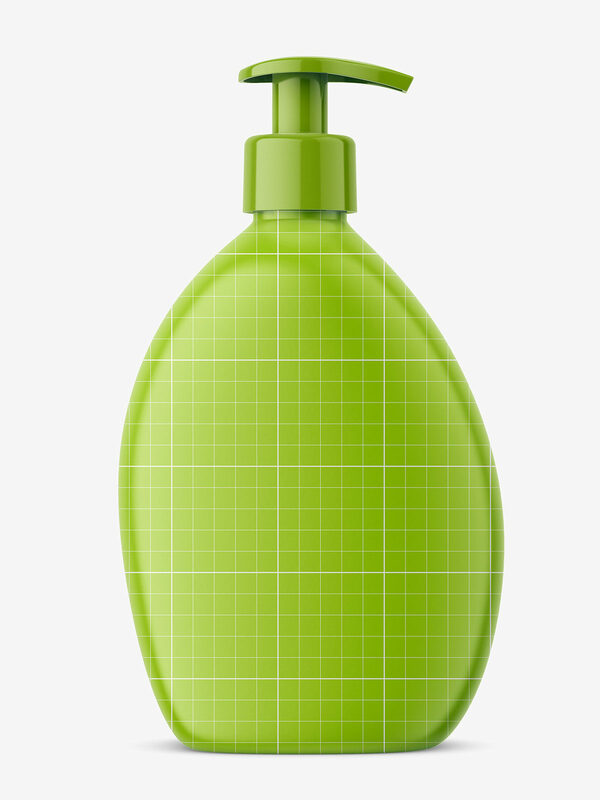 Mockup is prepared in high resolution and is easy to use.